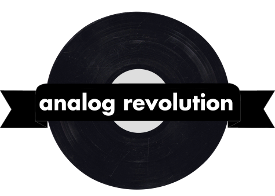 Analog Revolution publishes a bi-monthly magazine about local/independent music, culture, art, and news. If your business would like to help us distribute our magazine, please Contact Us. Alternately, you can receive a copy of the current issue of the best magazine by mail. Contact us for details.